As dedicated boutique builders in Perth, crafting bespoke luxury homes is in our blood. 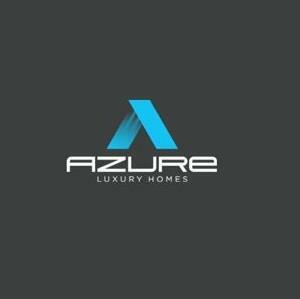 By choosing Azure Luxury Homes, you’re opting for a dedicated team committed to bringing your dream to life. Get started on transforming your dream home into a reality with expert luxury home design and building services.